Police have charged a Toronto father with child abandonment after an infant girl was left in a hot car in Oakville, west of Toronto, on Sunday. Dad of baby left in hot car 'berated' by crowd. 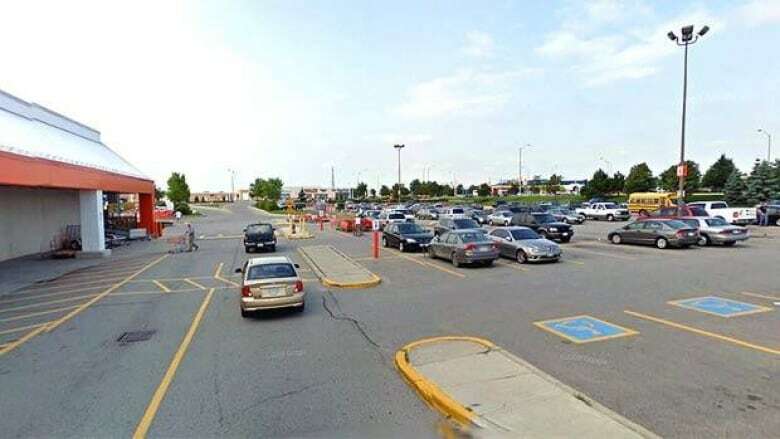 Halton Region police said the nine-month-old girl was left unattended in the car in a Home Depot parking lot for about 10 to 15 minutes. Police said the baby was seen sweating profusely and crying but was OK after she was examined by paramedics and released to her mother. When an in-store announcement about the child drew the father back to the vehicle, police say a group of angry people "berated" him. The father has been released from custody pending a court appearance and his name is not being released to protect the child's identity. week, with a forecast calling for humidex values soaring past 40 C with little relief in sight until Friday.